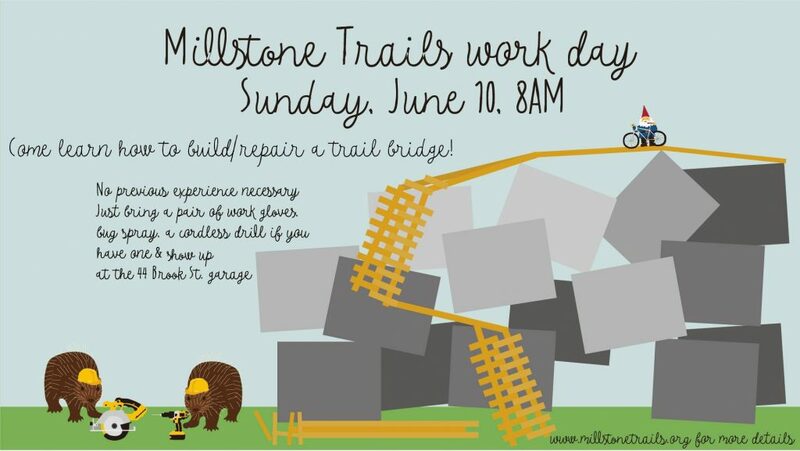 Trail Work Day – Volunteers Needed! Come out and help MTA maintain the trails you love. No experience necessary. Bring work gloves if you have them. Meet at 8 AM at the Brook Street garage on June 10th.